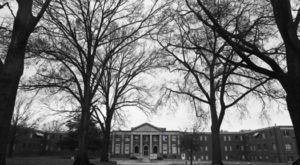 Charlotte has a ton of great activities that are unique to our city. 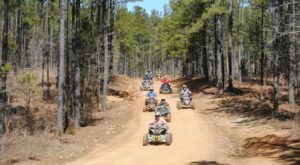 If you are looking to fill your free time, you can cram many into one day to have the best “Charlotte Day” ever! 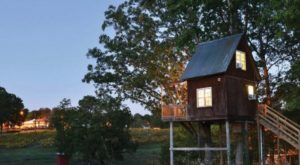 These are the things we would start with if you only have one day in our town. 1. 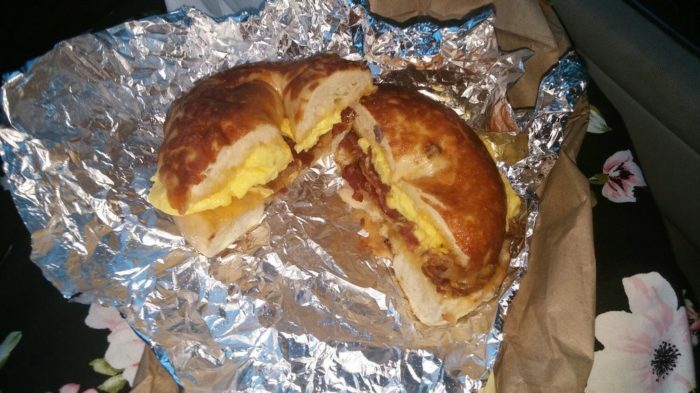 Start out with breakfast at Owen's Bagel. Owen's Bagel is a cool little bagel shop in Southend Charlotte that has been serving up the best bagel sandwiches since 2005. 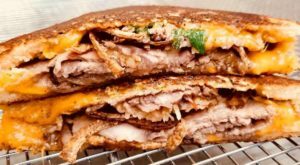 Offering delicious food and a funky atmosphere with graffiti covered walls and and a selection of never-ending bagel combinations - Owen's Bagel has become a breakfast favorite for Charlotte locals. 2. 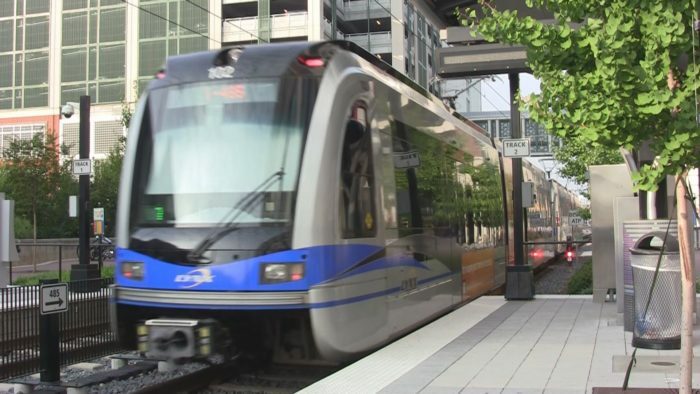 Catch the Lynx Lightrail for a ride Uptown to sightsee. The Lynx Lightrail is the easiest way to get Uptown from Southend and only costs $4.40 for a roundtrip ticket. 3. 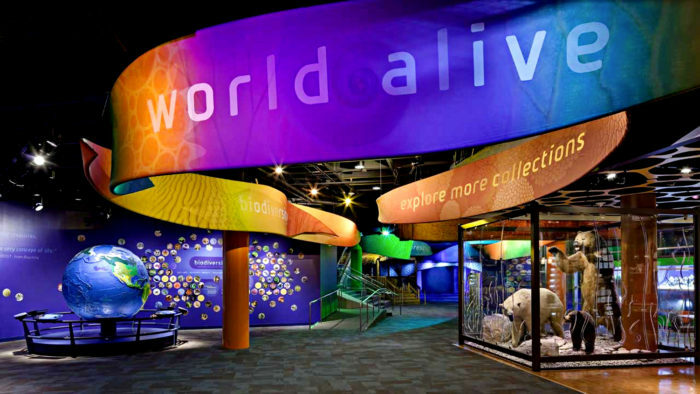 Once Uptown, visit Discovery Place, the most renowned science museum in North Carolina. Discovery Place is an amazing science and technology museum in Uptown Charlotte that is a huge hit with kids and adults who visit the QC. With exhibits that celebrate topics from human health and anatomy to biodiversity and machinery, this place is an awesome spot for science lovers everywhere who enjoy learning how things work. 4. After Discovery Place, indulge your inner artist by visiting the Mint Museum Uptown. 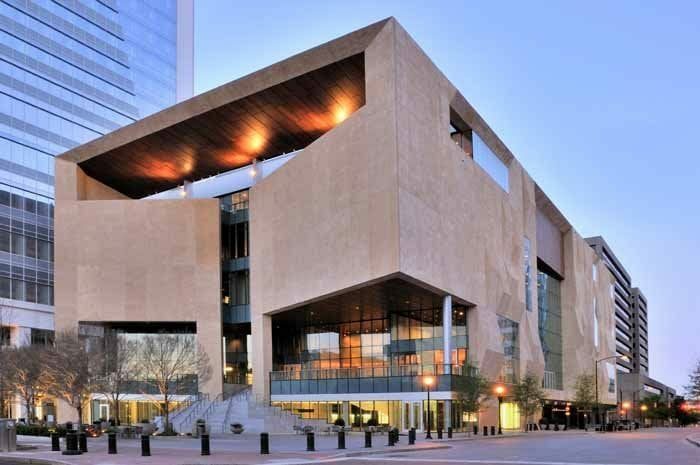 The Mint Museum is one of Charlotte's most famous art museums. With more than five floors of contemporary, American and European art, this place brings out the creative side of anyone who walks through its exhibits. 5. 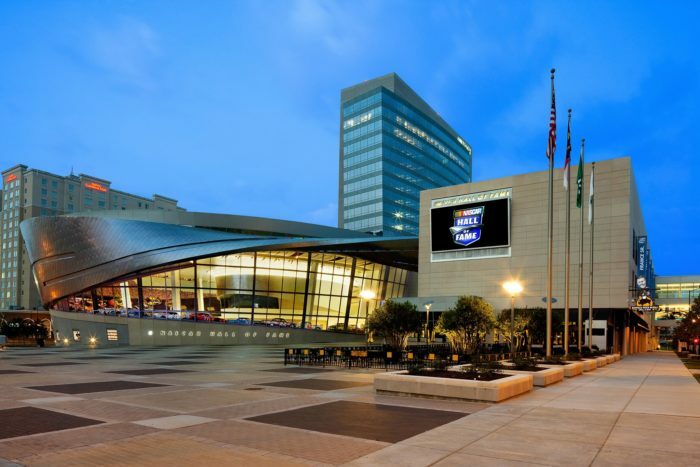 And don't forget the NASCAR Hall of Fame if you're a racing fan. A museum honoring some of the most amazing NASCAR drivers in the industry, this is a great place for all car lovers and NASCAR fans from all over the world. 6. 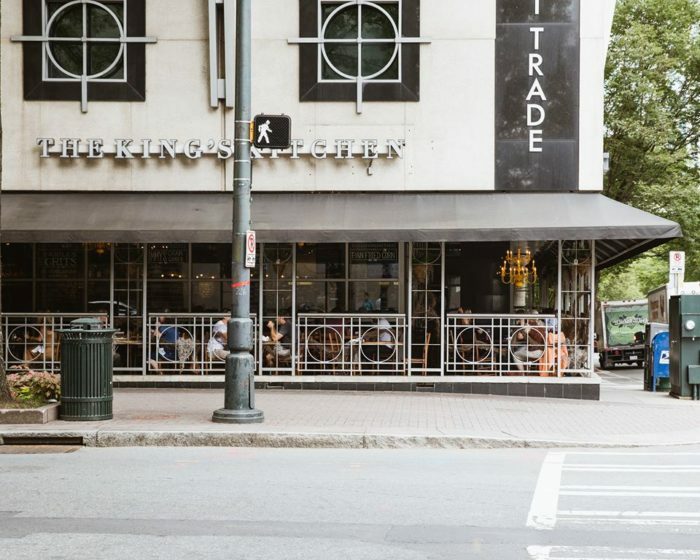 After exploring all the museums Uptown Charlotte has to offer, stop into The King's Kitchen for a yummy lunch you won't believe. The King's Kitchen is a non-profit, southern style restaurant that employs and trains individuals in the city who are working through life's toughest challenges. 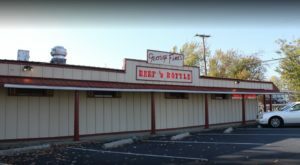 Homeless residents, previously convicted felons and those that are just down on their luck get a leg up at the King's Kitchen and learn skills to help them succeed and build a future. 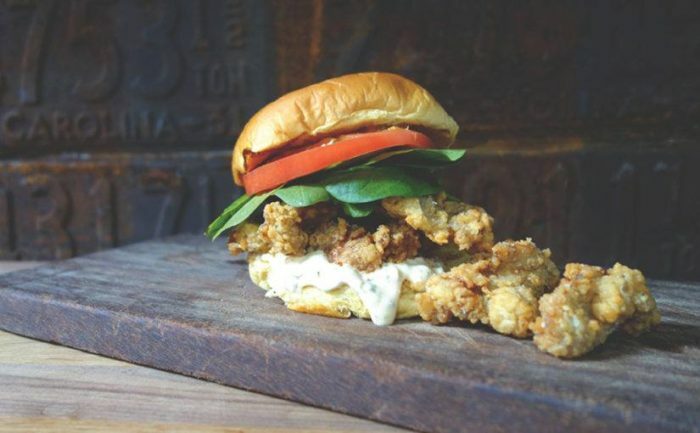 This Fried Oyster Po'Boy is the perfect lunch after all your museum hopping. 7. After lunch head over to the Epicentre for some bowling at Strike City. 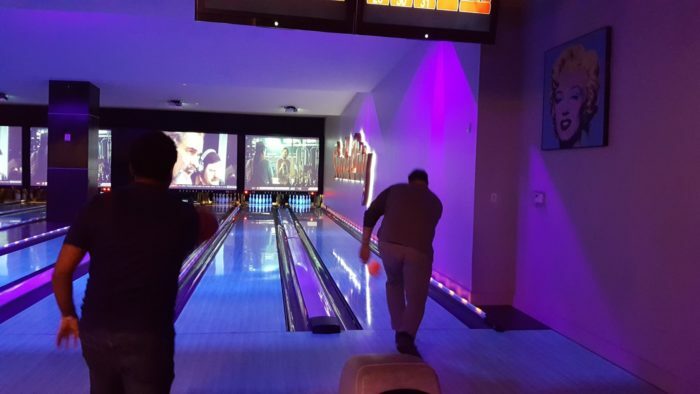 With 18 bowling lanes, great music and delicious eats, this place is fun for everyone - especially those who can't pass up a little friendly competition. 8. Wander through The Green and take in the statues and view of our favorite city skyline. The Green is a cool little park in Uptown Charlotte that is known for its skyline views and funky statues throughout. 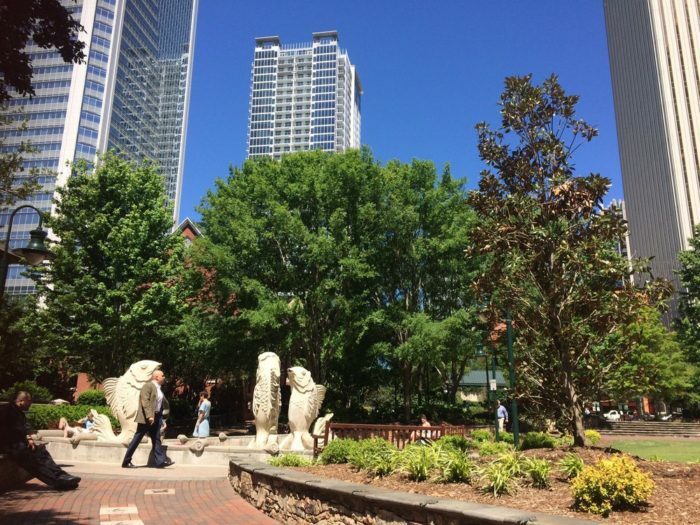 A park dedicated to famous literary figures and characters, this place is unlike any other park you'll find in Charlotte and is a great place for a quick visit when you are Uptown. 9. Enjoy hot cocoa and ice skating with a view of the city. 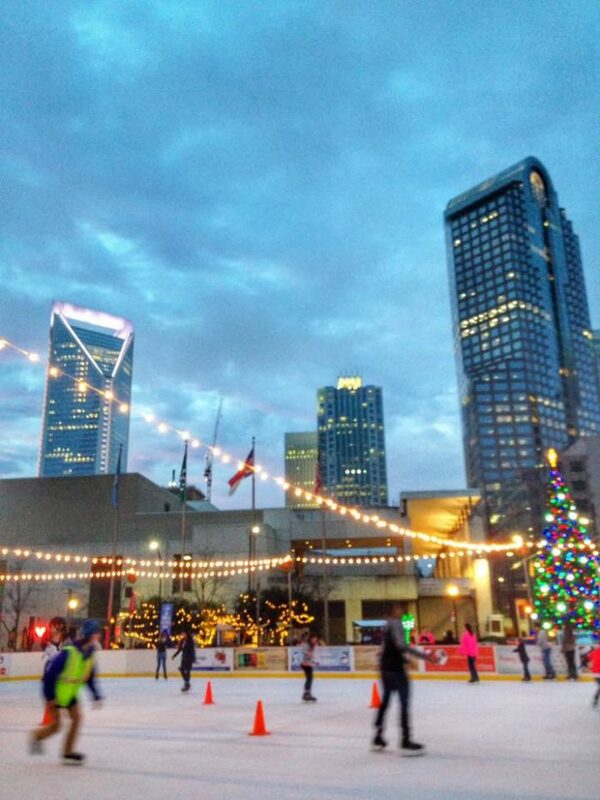 Each winter starting in November, an outdoor ice rink becomes one of the hottest winter venues in Charlotte. Families, couples, and those just looking to chill out all head down to skate and get into the winter spirit. Open during the day and in the evenings, the Holiday on Ice rink is a unique Charlotte spot to enjoy hot chocolate and winter activity with friends and family. 10. 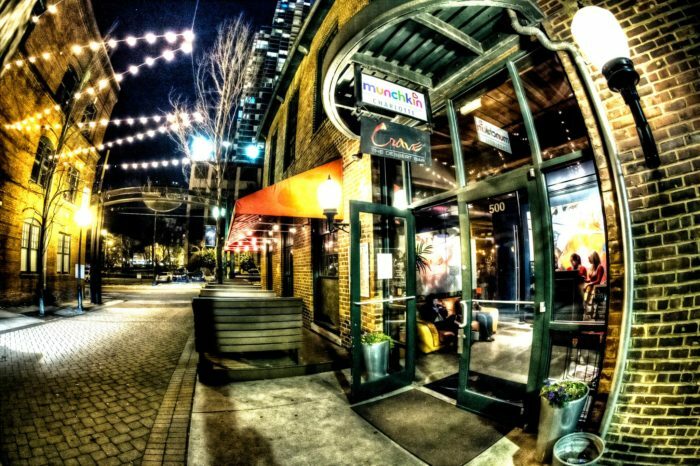 After ice skating, grab dinner at 5 Church, one of Uptown's hottest restaurants. 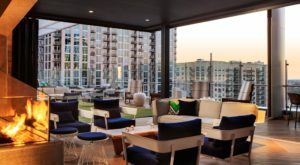 5 Church is an awesome Charlotte restaurant that is known for it's delicious food and unique craft cocktails. 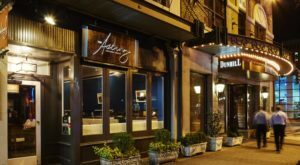 This is a great spot for date night or a night out on the town, as the atmosphere is swanky and hip; and the food and service is to die for. 11. 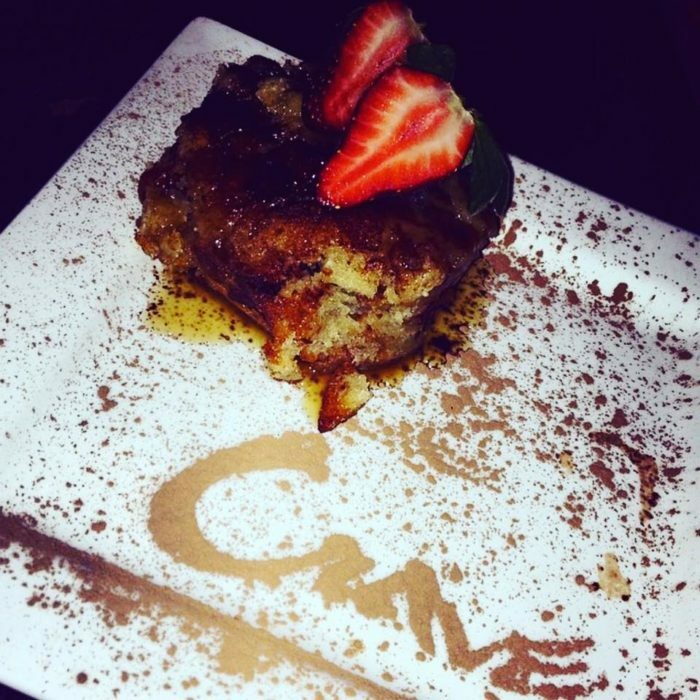 Finally, end your evening at Crave Dessert Bar. 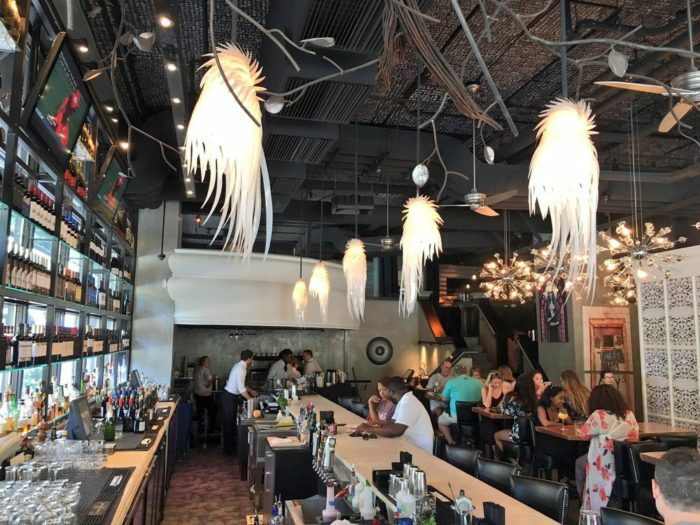 Specialty desserts, appetizers, and small plates are all on the menu at Crave. White Chocolate Creme Brulee is one of our favorites, and the Candy Bacon Ice Cream Cookie is something like you've never tasted before. After a great day of exploring Uptown Charlotte, this is the perfect place to end up. What would you do if you could only spend a day enjoying the QC? Tell us in the comments and don’t forget to share your photos on Instagram (@onlycharlotte) or the Only In Charlotte page on Facebook.